Burmese cats are delicate creatures that desire attention and love. Their long coated fur and silky, colorful eyes will make your heart race as their beauty is truly mesmerizing! Although they are not the most energetic of cats, they love to rest, relax, and cuddle with their owners to pass the time. Nevertheless, their liveliness and spark is constantly apparent since even as adults, they always have kitten-like attributes. 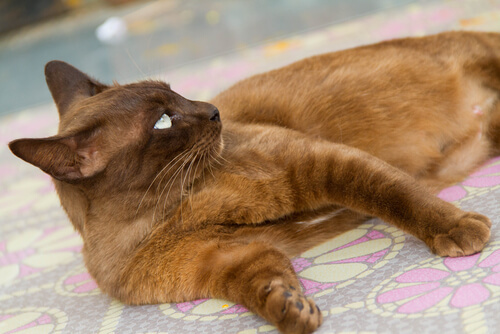 Your Burmese cat may be inactive or tirelessly energetic, but in general, cats who live indoors don’t get as much exercise as those who live outside. This, in combination with an inappropriate diet, puts them at risk of becoming overweight or obese. 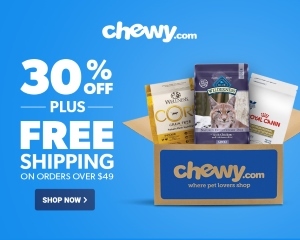 Get 20% off your first order at NomNomNow. Remember that you’re covered by NomNomNow’s care-grade guarantee. If you don’t see a difference after 30 days, NomNomNow will buy your next order ($40 limit). 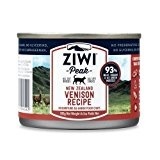 What makes this food different from most others is its concentration of biologically-appropriate meat ingredients: Ziwi Peak canned food contains 93% venison muscle meat, organs, and bones. This makes it a protein-packed, easily digestible food that will fuel your cat’s indoor dwelling without encouraging weight gain. Cats with food sensitivities and allergies will appreciate the limited ingredient list. Reviewers mention another unexpected perk of such a clean food – less odor in the litter box. Grain-free with no corn, soy, or wheat. 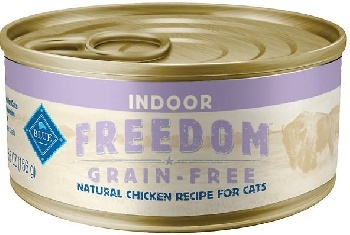 Made with 93% meat, organs, and bones – respects your cat’s natural dietary needs. 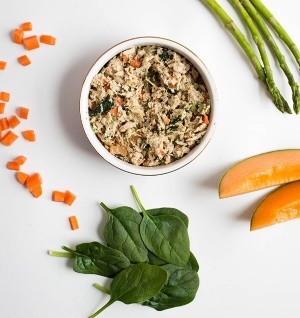 Made exclusively from high-quality ingredients – no fillers, byproducts, rendered meals, or preservatives. 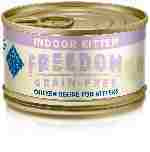 Limited ingredient list is ideal for cats with allergies and food sensitivities. 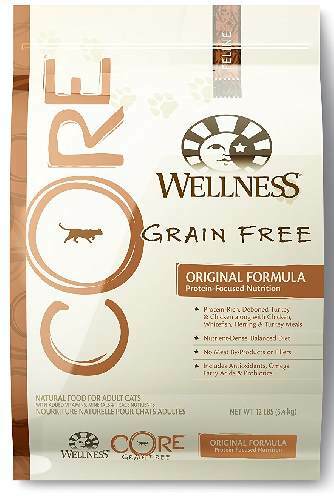 This food aims to help manage common indoor cat health issues like weight management and hairballs by offering a high-protein diet with natural fiber for smooth digestion. 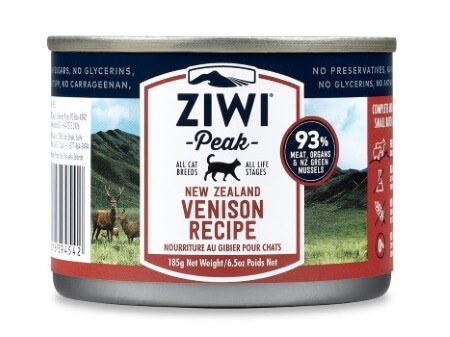 The ingredient list starts with chicken, chicken broth, and chicken liver – all good choices for an obligate carnivore. 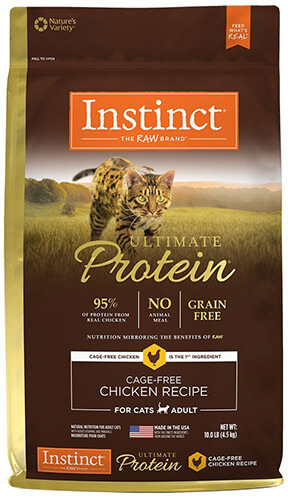 Lower-calorie, high-protein formula is perfect for indoor cats. Grain-free, made without corn, wheat, or soy. Contains some carbs that come from sweet potatoes. Could cause your not – that – active indoor feline some weight control. 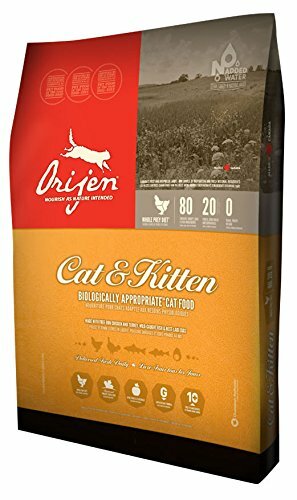 Provides balanced daily nutrition for your cat. Its ingredients include pieces of shredded chicken and lean chicken liver and it doesn’t have any meat by-products, soy, corn, or wheat. May contain seafood, make sure your Burmese is not allergic to seafood before feeding him with this formula. Best to stick with the fish-free version. As with many breeds of cats, the burmese cat can eat numerous types of homemade meals. It is imperative that they consume protein as this ancient breed would eat its prey. They are able to eat chicken, turkey, fish, and other types of seafood. There is no need to create a specific homemade cat food recipe for your burmese cat as they love eating protein they way you do. They enjoy different flavors and not repeating the same meal over and over again. This is also a good opportunity to feed it wet food, which is what they generally prefer to consume and what they tend to eat the most. On top of that, these wet foods provide an extra form of water intake which is extremely important for the burmese cat breed. The reason for this is due to the fact that burmese cats are susceptible to polycystic kidney disease. 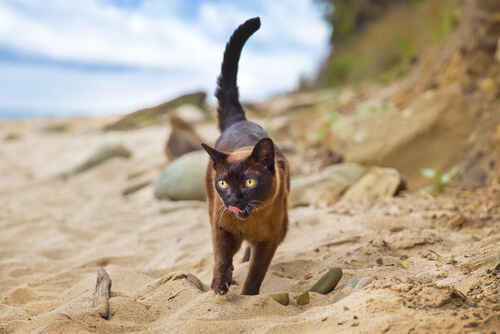 As a result, many veterinarians recommend that a typical burmese cat diet plan include roughly 80% wet or moist food, as opposed to generic dry food. Dry foods should still be a part of your burmese cat food list. With regard to raw food, there is always some caution as raw food tends to carry bacteria that could be extremely harmful for your pet. Therefore, one should consult their vet to get burmese cat food suggestions with regard to a raw diet. Water should be consumed in large quantities in order to always stay hydrated and healthy. The water bowl should constantly be changed and filtered with clean water. The best treatment is obviously prevention. Unfortunately, some of these ingredients are apparent in many store bought food products. Therefore, prevention is hard. There are other helpful ways to make your cat feel better or to aid it from catching allergies. Bathing your cat once or twice a week can always help as it removes the possibility of external sicknesses. If your cat is very sick, medication may be the fastest and most effective treatment. It is important to never use over the counter products. Always visit your veterinarian and get prescribed medication that directly correlates to the symptoms and illness. If you aren’t too happy about giving your cat medication, supplements can be the next best thing for you and your pet. Omega-3 and omega-6 are known to relieve some allergy symptoms in cats. Chicken and turkey are great sources of protein. Cats in general, prefer turkey over chicken. Try them both and see which works best. Keep in mind that protein should not be the sole component in a Burmese’s diet, minerals and vitamins must be included as well. Raw meat may cause food poisoning if not prepared properly. The meat must be fresh, and should only be served once per meal. The Raw food should not set at room temperature for more than 30 minutes. I recommend you check out our article on the Best Cat Food for Overweight Cats. If you are based in the USA NomNomNow, price is more expensive than most but the upside is that you can create a customized meal plan for you cat.